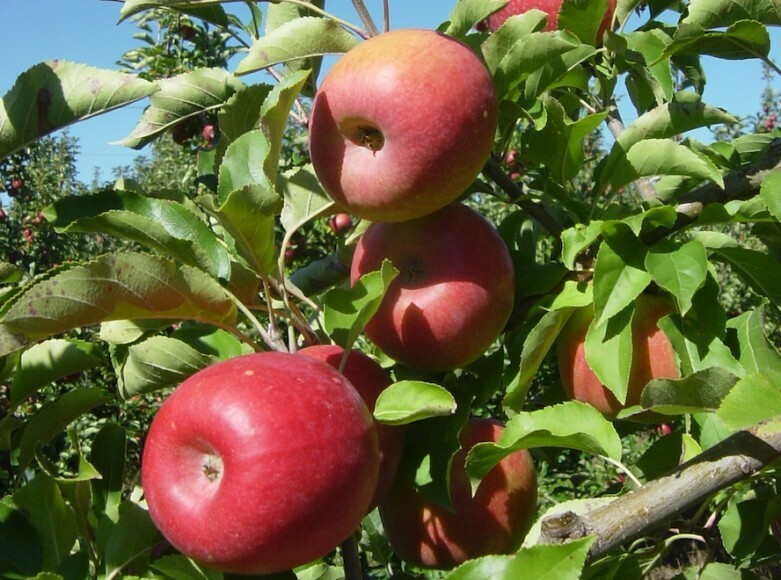 The early forecast for South African apples and pears combined has predicted a modest 3 per cent increase on last year’s drought affected crop. While apples are expected to grow by 5 per cent compared with last year, the pear crop is anticipated to come in on more or less the same level as last year. If this forecast materialises during the first few weeks of the harvest, South Africa could once again export more than 50m cartons of apples and pears. Hortgro said that good rains during the winter of 2018 brought relief to many growers. “Although the drought has not been completely broken, growers are in a much better position compared with last year,” Hortgro stated. Slight downward adjustments were made for Golden Delicious, Royal Gala/Gala, Fuji and Topred/Starking, Hortgro confirmed. In these cases a lighter fruit set is responsible for the adjustment. However, volumes for each of these varieties are still expected to show some increase on last year. Hortgro said that pear plantings have stabilised over the past few years and it is true to say that the South African pear industry is entering a consolidation stage as far as volume growth is concerned. Hortgro said that unfavourable weather in October somewhat affected the set of Packham’s Triumph while smaller fruit size would see less Williams Bon Chretien exported. Seasoned growers and marketers said that while there will not be fireworks in terms of volumes, they expect a good, steady season. They will also live with instability caused by the political and Brexit spheres, as well as international trade wars. “In the short term all may cause obstacles and opportunities, which we have to deal with,” said Alastair Moodie. While the big apple and pear cultivars will most probably again have to deliver in terms of returns to the farm, increases in trade-marked and niche varieties will increasingly be a factor in marketing, something that will be closely watched this season.